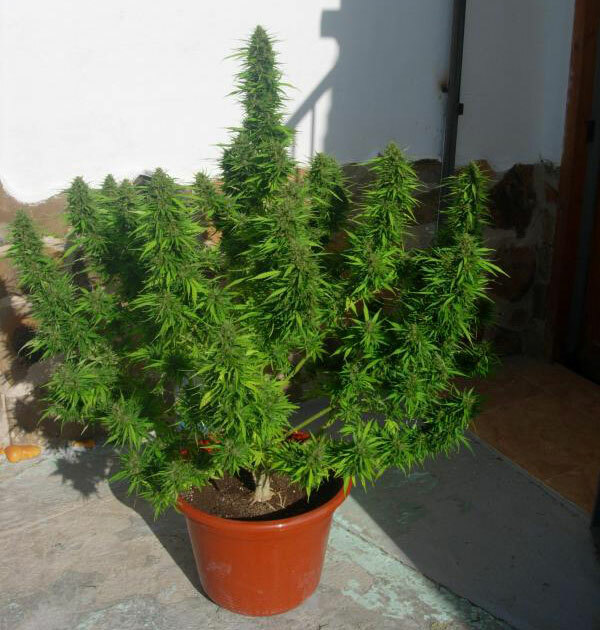 Picture from the Autoflower Network. This page was updated on the 11th March 2018. Autoflowering strains have come on a lot over the years, and now the renowned Sensi Seeds have some really nice examples. If you are purely looking for yield then Jack 47 Auto from Sweet Seeds literally explodes and is definitely one of the most powerful autos that I have seen. Nice taste and an up high, you can’t ask for much more then this. She’s a beast. 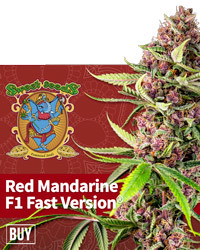 Easy to get a few ounces per plant with this one. The Magnum from Buddha Seeds is also a firm favourite which I found easy to grow. It has wonderful active high that helps you get stuff done. No growing difficulties at all and very consistent. Well worth your time. Details of growing the Magnum here. Dinafem Cheese XXL is also wonderful and exhibits very long buds of fruity goodness in no time at all. This plant is in a league of its own. Really easy to grow and massive buds of cheesey type weed. A complete winner. A heavier, fun stone. 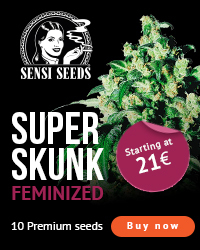 Sensi Seeds have quite a few autos in their collection now but the Sensi Skunk Auto appears to be getting excellent reviews with decent yields. It’s the kind of thing that would grow really well outdoors in the UK, even Scotland by the sounds of things it’s very hardy. Fast Buds have some great yielding plants too. They breed classic American genetics into autoflowers with fantastic results. Well worth checking out. Their Girl Scout Cookies is a particularly fierce and tasty cosmic Indica I wont be forgetting in a hurry. 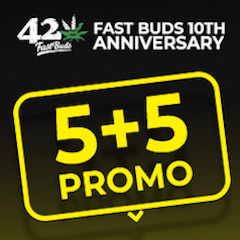 Next post: What are the best cannabis seeds for beginners?